"Wow" (stylized as "Wow.") 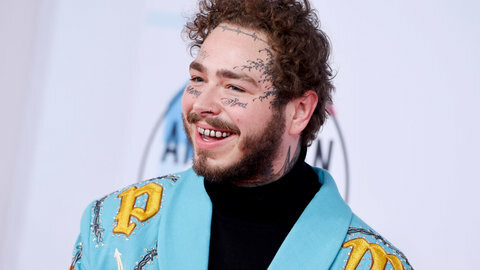 is a song by American rapper Post Malone, released as a single via Republic Records on December 24, 2018. The song was produced by Frank Dukes and Louis Bell. "Wow" debuted at number 47 on the Billboard Hot 100. In its third week, it moved up to number 11 before ascending to the top 10, where it peaked at number five.